Over this past year, we have talked a lot about how mobile usage is skyrocketing with your members and your organizations doing more work from mobile devices. With this being the reality having a responsive design is no longer just an option, it’s a necessity if you want to stay relevant. Below we share all of Membee’s widgets that are responsive, how your site can become responsive, and how to market to your members right from your smartphone! 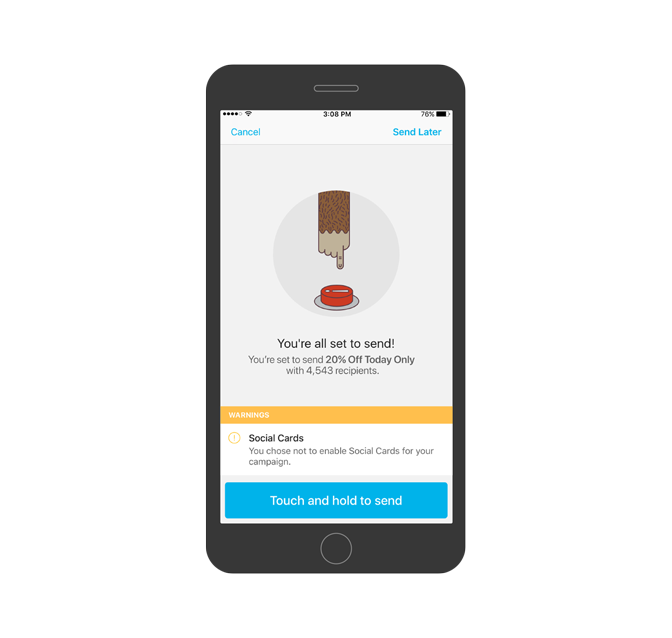 Membee’s widgets are responsive, meaning they will adapt with your responsive website if a member is on their mobile device. 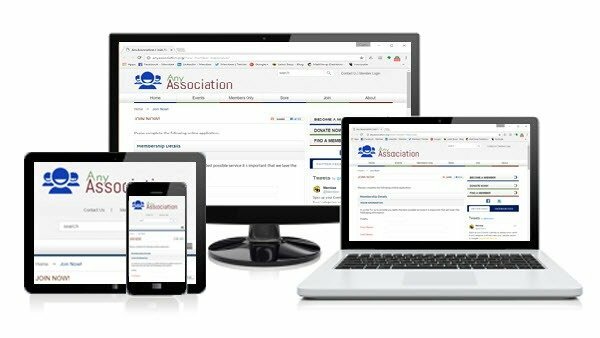 This makes it way easier for members to signup for membership, register for events, search the directory, pay their ebill, etc.! Google would much rather support sites with a singular domain rather than having multiples, such as having a regular site and a separate mobile site. Mobile-responsive sites are easier for Google. It simply reduces the chances of errors with setups that are common with mobile sites. 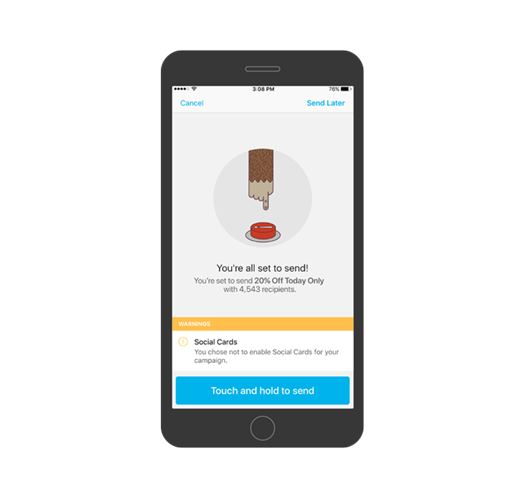 If your members are opening a link you sent them, or simply trying to reach your website from their mobile devices they may encounter a high bounce rate if your site is not responsive. Websites not translating well on other devices is a reason for 61% of your members to become frustrated and leave. 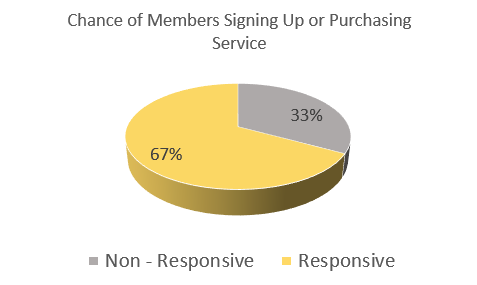 On top of that, members that have a positive experience on an optimized mobile website will have a 67% increased chance of converting or using its service, shown in the chart above.